Building a house from scratch is a fantastic way to get everything you want in your new home. 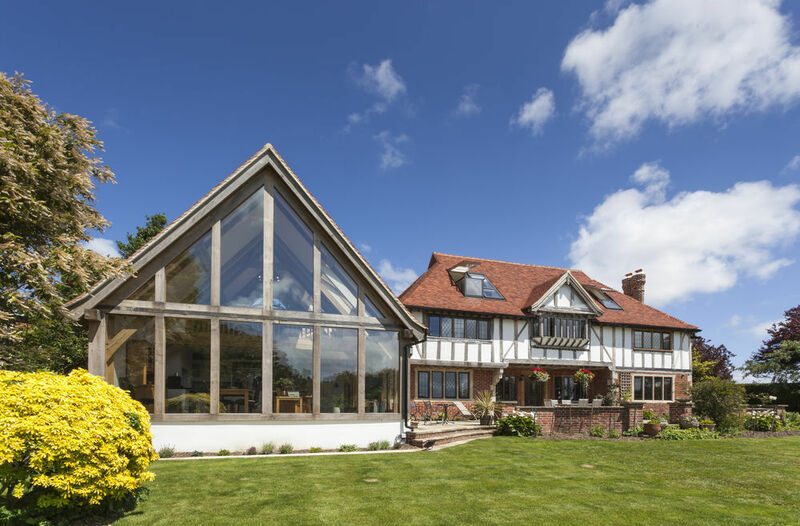 But did you know you can combine the benefits of a new build with the appearance of a traditional oak frame? ‘Plant ons’ are a great way to give your home character, particularly if you want to ensure it is in keeping with a rural or historic area. The process involves sawing and distressing oak pieces to look like original parts of a frame. 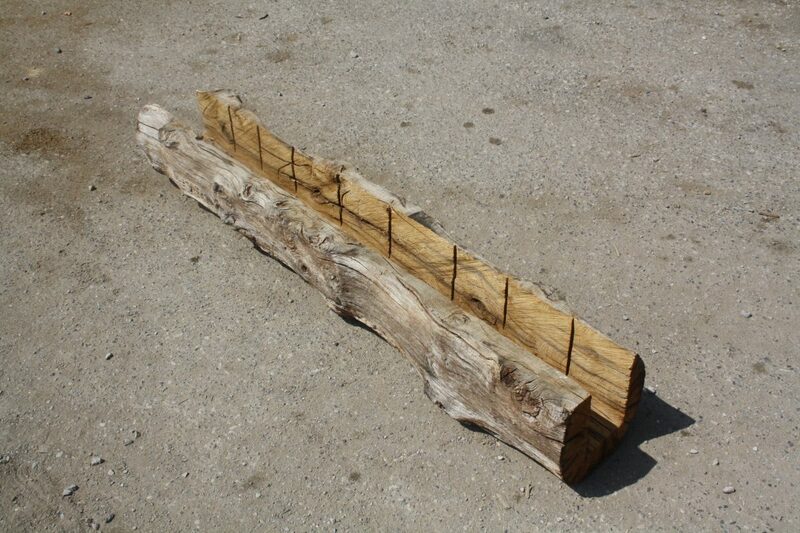 It can be used on any property to give an original oak-frame appearance. The key is not going overboard. Beams should be of the same size and ratio as would be found in an historic build. 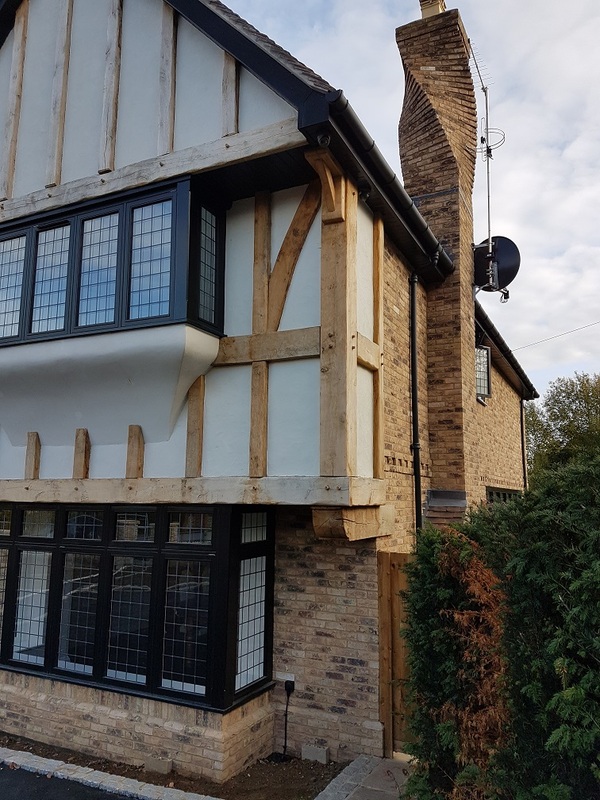 Traditional Oak and Timber specialises in oak-framed houses. As well as supplying all the high-quality timber you need, we can give you the support and advice necessary to bring your project to life. 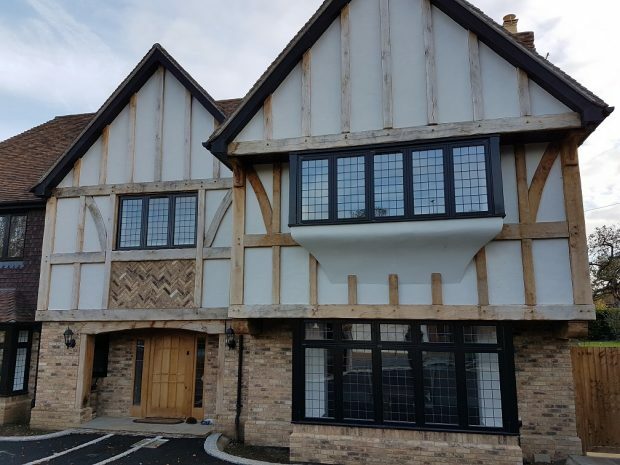 We can make oak-framed structures to your exact specification using freshly-cut, air-dried or reclaimed oak. Our team works closely with architects and structural engineers to make your project a success. A 3D design helps you visualise your home long before work commences. To find out how we can help you create your dream oak-frame home, garage or extension get in touch today. You can call 01825 723 648, complete our contact form or email info@tradoak.co.uk. View more details of our oak-framing here.